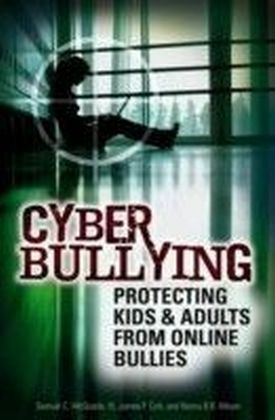 Bullying is one of the most destructive but common social practices that young people experience in schools, and one of the most difficult for teachers to manage successfully. 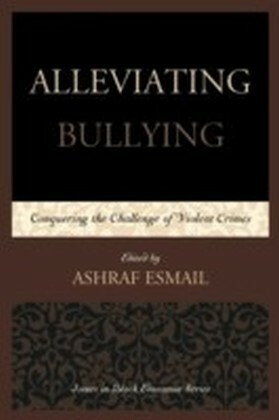 Sexual bullying is even more difficult to deal with. 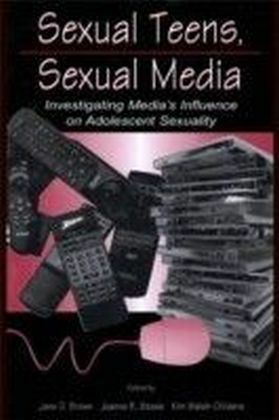 Most adults can recall the important part sexual reputation played in the hierarchies of peer-group popularity during secondary schooling. 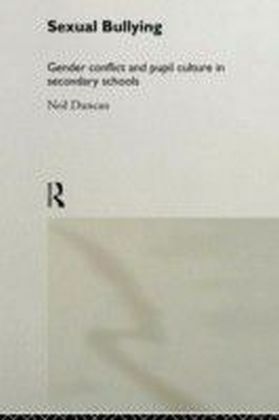 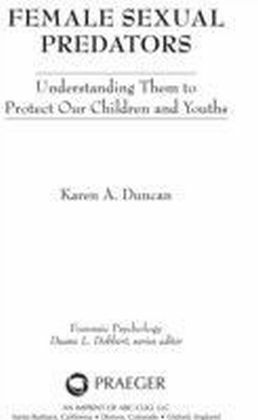 The significance of this formative period of our sexual identities seems obvious, but is largely ignored by education policy makers and rarely appears in staff training programmes.This book draws together a number of theories on gender, adolescent behaviour and schooling to examine social interactions in four comprehensive schools. 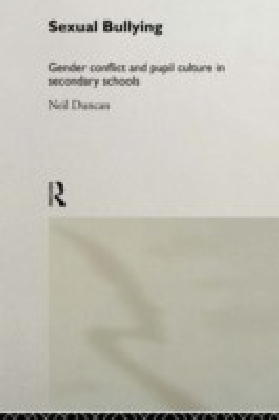 The original research underpinning this book comprises of group and individual interviews with the pupils, case-studies and classroom-practitioner observations over a seven-year period.This book will stimulate interest amongst all concerned with pupil welfare and social change.